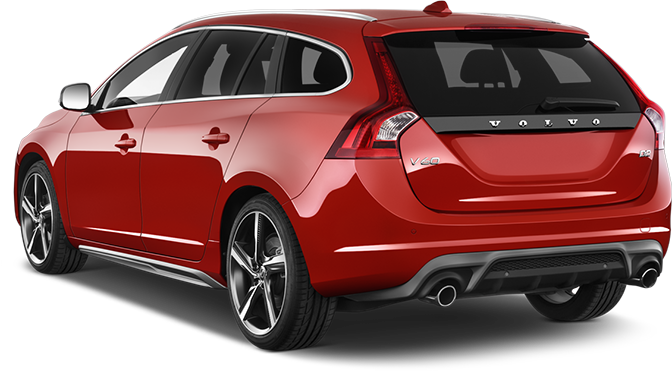 LeasePlan makes managing vehicle requirements for small businesses smooth and simple – for both employers and employees. The LeasePlan SME team offers simple solutions designed to work for Australia’s small business community. Straightforward packages help free up capital, improve cash flow and dispense with daily distractions like fuel bill allocation, negotiating tyres and maintenance, juggling services and repairs. It even takes some of the hassle out of your tax. 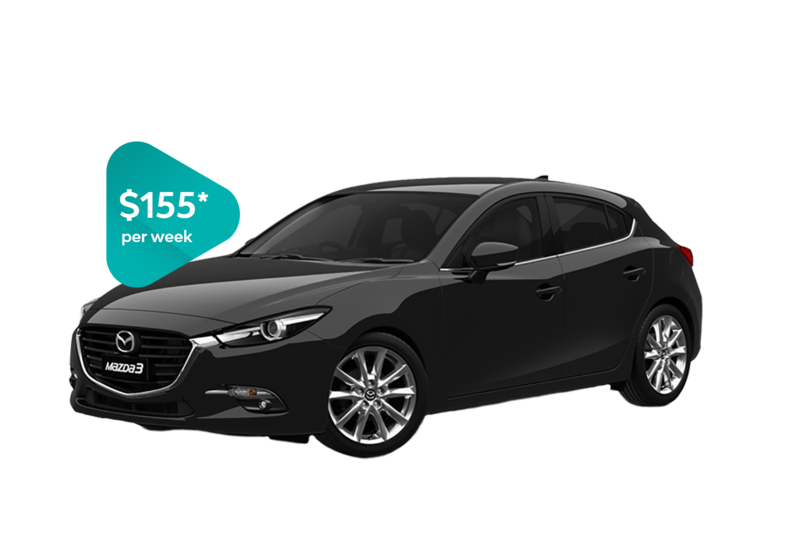 Get your business on the road in a Mazda3 for $155 per week with this month's offer. Chattel Mortgage or Operating Lease? To provide an example, we compared a Ford Ranger over 36 months, including maintenance and tyres. Get a better understanding of how it works and why novated can save you money with our lease calculator.